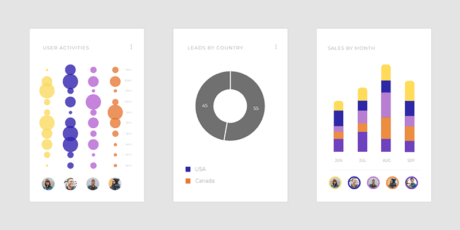 A nice set of screens and UI elements with a design focused on data interpretation. 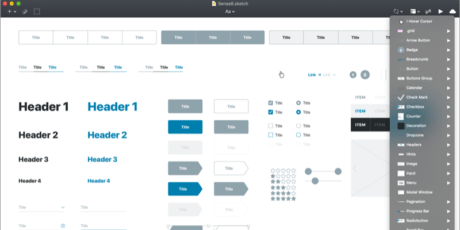 This Sketch resource has a gradient material design with a clean light skin and contains all sort of data management graphics like pie, bars, and linear charts, calendar, tables and more! 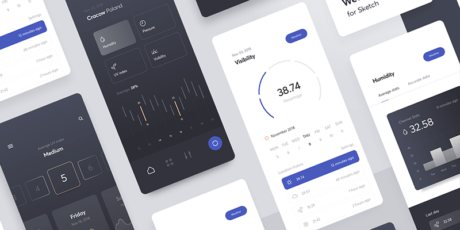 This stats UI kit was designed by Gustavo Alves. 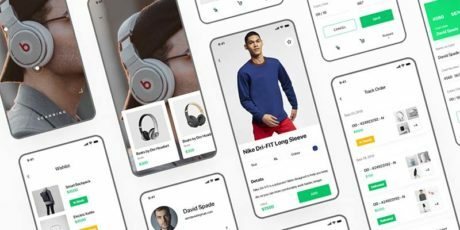 A carefully crafted UI Kit for eCommerce apps, designed for Adobe XD with a simple yet modern style. It contains categories, screens, and components, to add up to a total of over 60 UI elements. 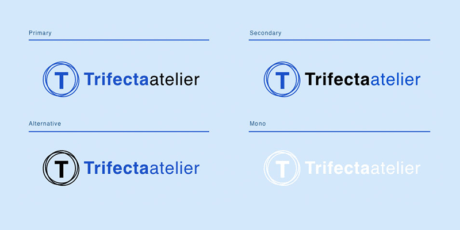 Each element is fully vector based, with pixel-perfect construction, well organized in layers, and made fully flexible so that it can be adapted to your preferences. Designed by Behance user Emmanuel Ikechukwu. 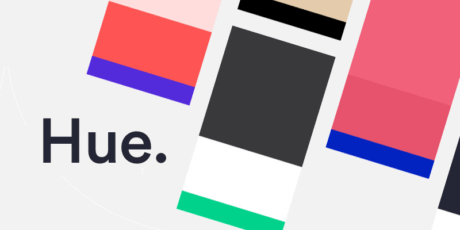 A collection of hand-picked color palettes for sketch to inspire your designs and make beautiful website applications. The system is based on 60-30-10 color ratio rule and it helps you to balance and apply the colors to your design. It is simple to use and without frills, just colors plain fun to browse. Created by Stefano Peschiera. 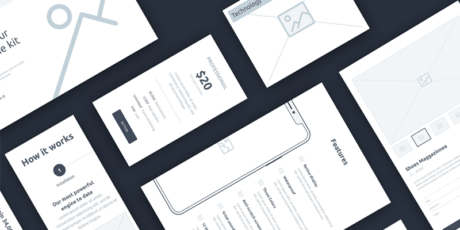 This is a set of UI cards in Sketch with a soft material style. 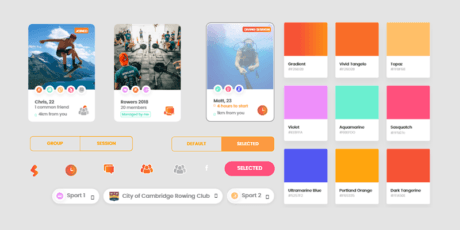 It contains different cards explorations for music, stock, profiles and color selector sections. They are all on a single Sketch file with override-able Symbols. 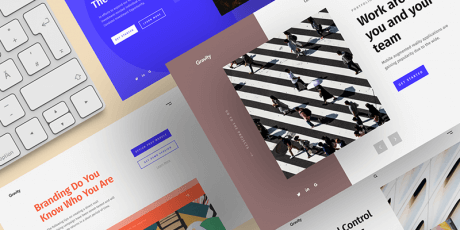 Designed by Dribbble user Mert Erdir. 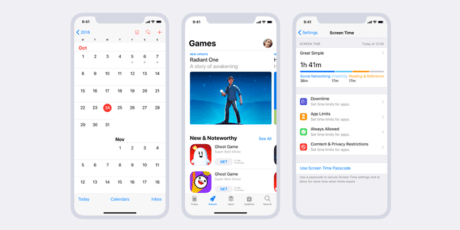 This is a Graphic UI resource that includes iOS mobile elements in a full range of core designs and selected screens found in the public release of iOS 12. 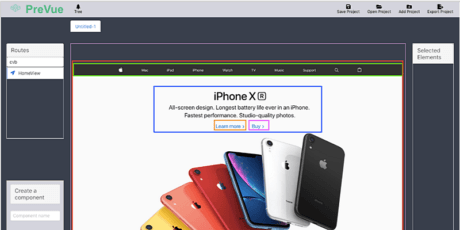 It contains 29 essential screens for both iPhone X and 8 development, and a UI kit including top bars, tab bars, keyboards, buttons, controls, fields, steppers, icons, typography and more! Designed and shared at DesignFile. This is a nice multifunctional set of layouts for weather apps in Sketch file format. 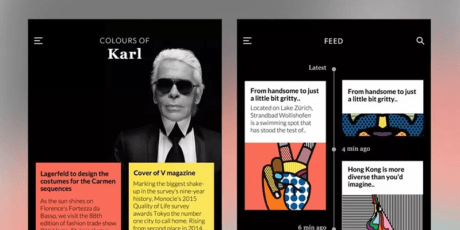 The UI views work for both Android and iOS mobile design approaches and have a clean design interface with dark and light color alternatives. Designed and shared on Dribbble by Adam Sokołowski for Softnauts, free for personal and commercial use. A concise A4 page brand guideline sheet in Sketch. 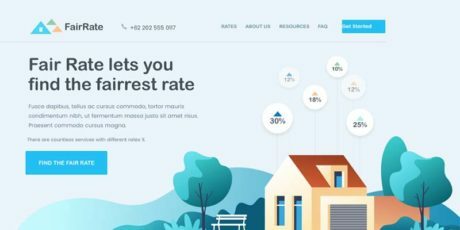 It allows you to present the logo design and the brand aspects to the client in a flexible grid that includes colors, typography, clear space, social media, and mono mark. It is ready to print or export and send to the client as a pdf; just replace each section with your own. Created by Dribbble user Damian Herrington. This is a design of an iOS Wireframe Kit for eCommerce apps. 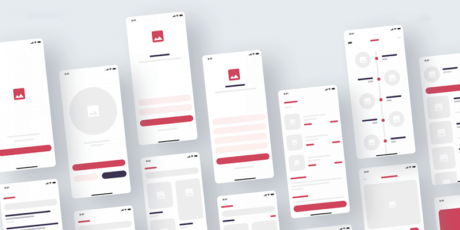 The Sketch file contains 15 mobile wireframe layouts that will aid you in the prototyping and creation of your next mobile app. 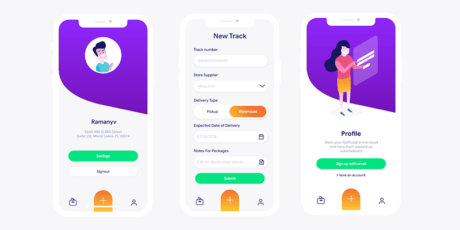 Designed by Dribbble user Kishore for Orizon Design. 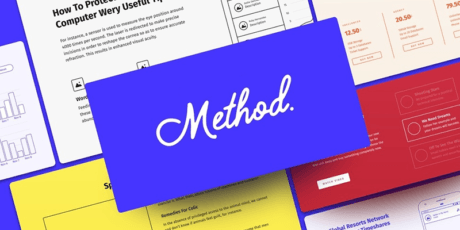 A wireframe kit for speeding up your design workflow. 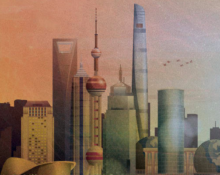 It is ideal for creating beautiful, seamless, large-scale design projects, faster. 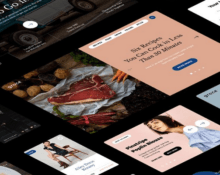 It contains 190 templates divided into 19 categories with over 200 UI elements, sized for mobile desktop and tablet, available in Sketch and PSD formats. 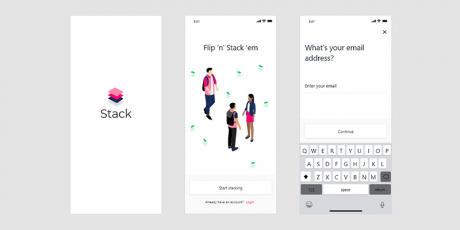 Created by the design team at InVision. 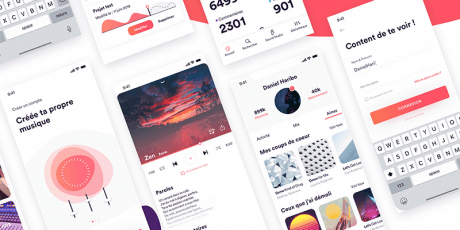 A music app UI kit for mobile and desktop. It comes with lots of screens, including music library, album page, playlists, user profile, and others. It has a bright, clean and smart design that fits perfectly on modern music applications. 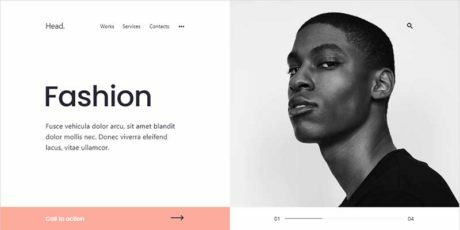 Designed in collaboration by Behance users F A T M A A R O U A, Laurène Bielle, Daniel Letamendia, and Sophie Hariri. 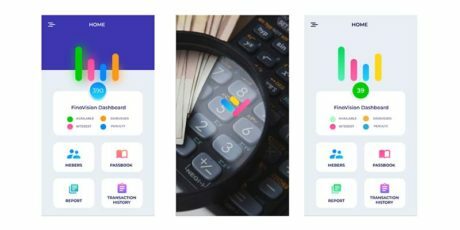 A finance UI kit with a design concept based on a financial investor app, perfect as a foundation for your iOS or Android mobile projects. 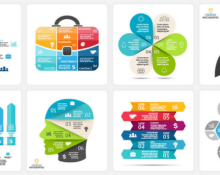 It is composed of 26 premium screens that will bring your ideas to a whole new level. Each screen has been carefully crafted with an attention to detail so closely that each screen is both beautiful and functional. Designed by Louis Oliver Moody. 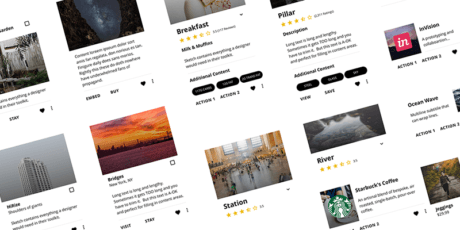 This is a set of 7 header designs built with Figma. 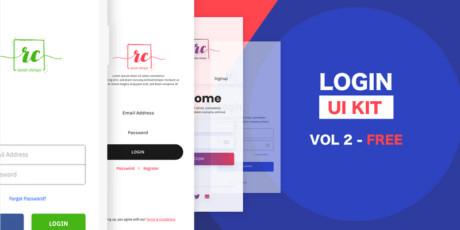 The file comes with symbols and UI elements and the designs are perfect to fit or inspire multiple website designs. 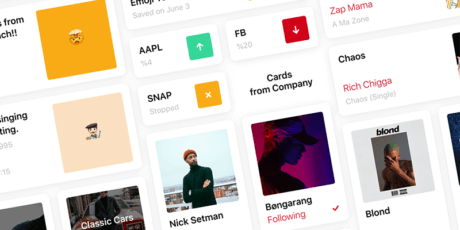 Created by Dribbble user Bakhtiyar Sattarov, free for personal and commercial use.